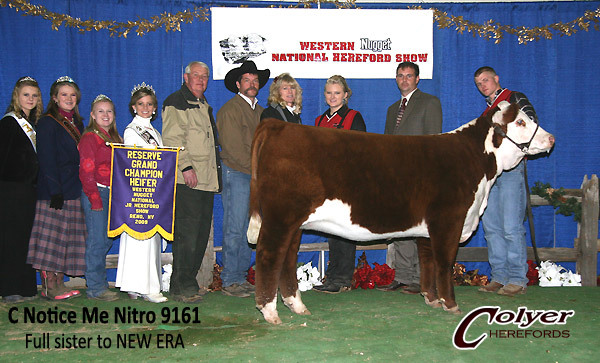 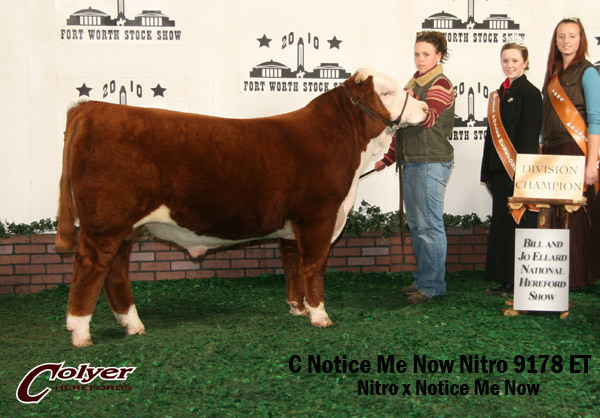 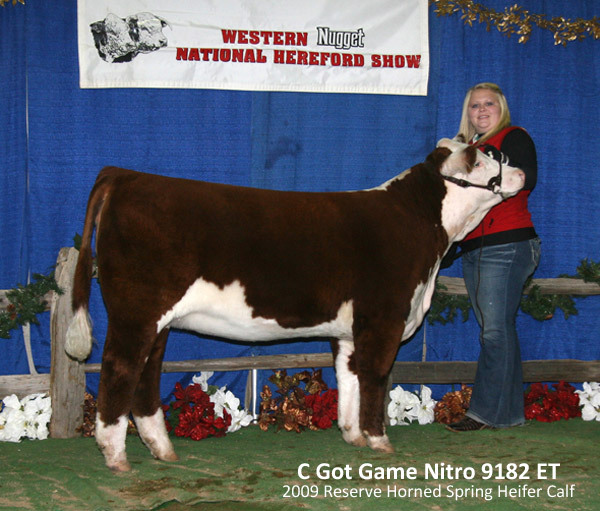 NITRO is sired by Neon, one of the most popular sires in the Hereford breed. 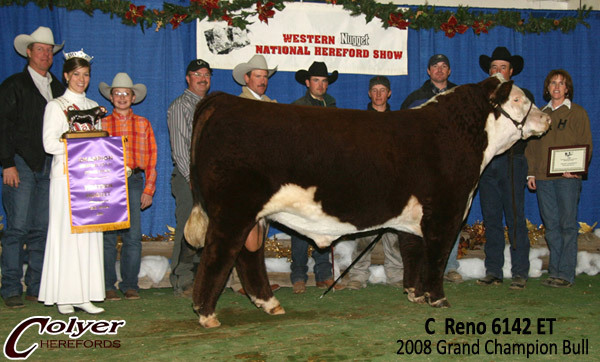 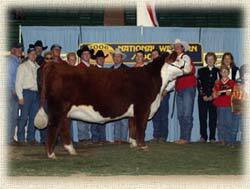 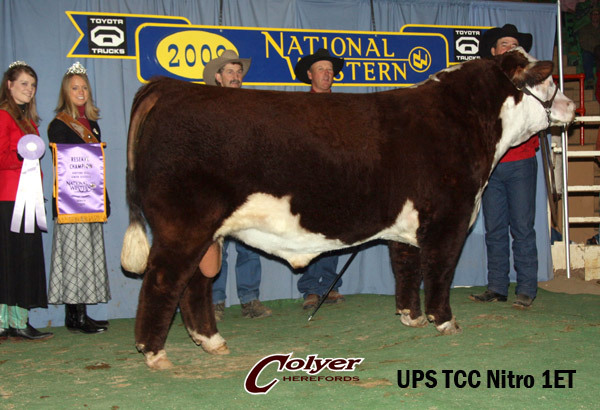 His dam, LCC Two Timin, was the 2006 National Western Grand Champion Heifer. 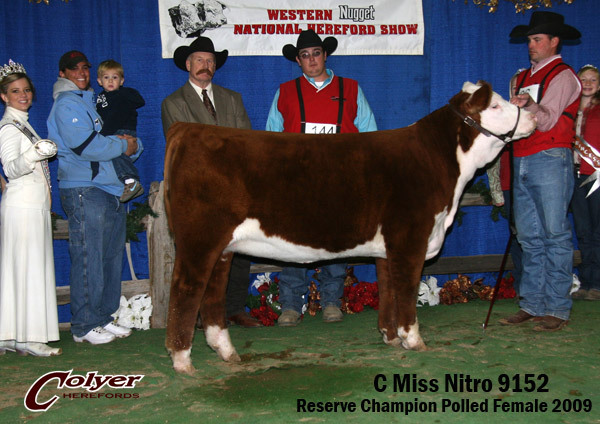 NITRO combines a top genetic package, exciting power and style, with a tremendous EPD profile. 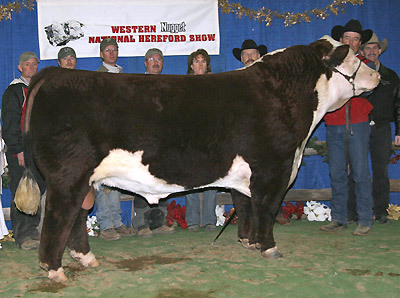 This polled bull has proven himself to be one of the premier breeding sires in the breed. 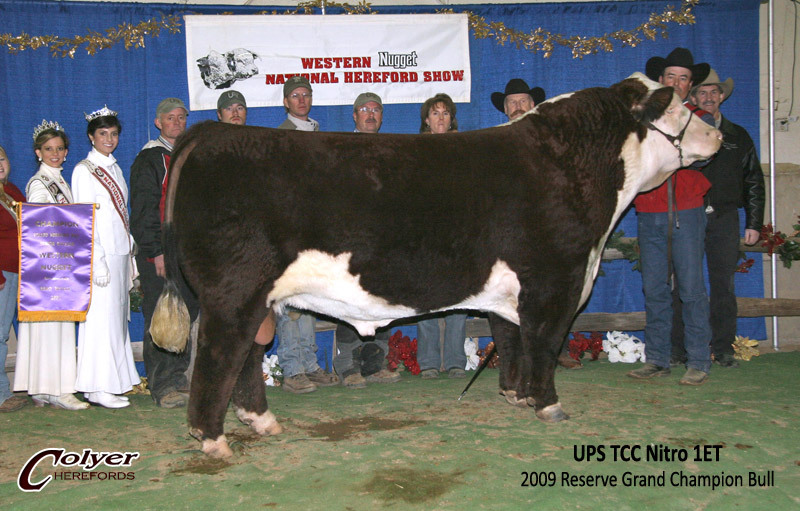 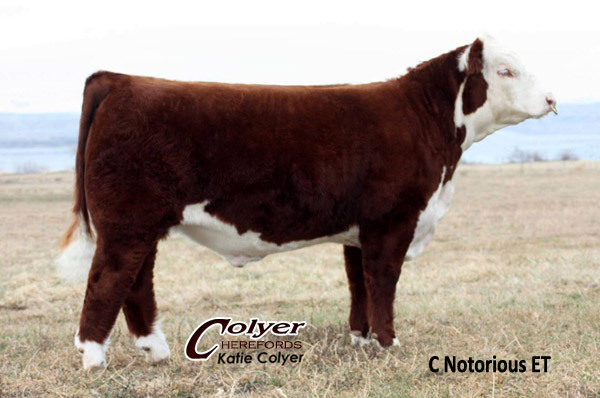 A five star trait leader that has sired numerous champions and sale toppers nationwide. 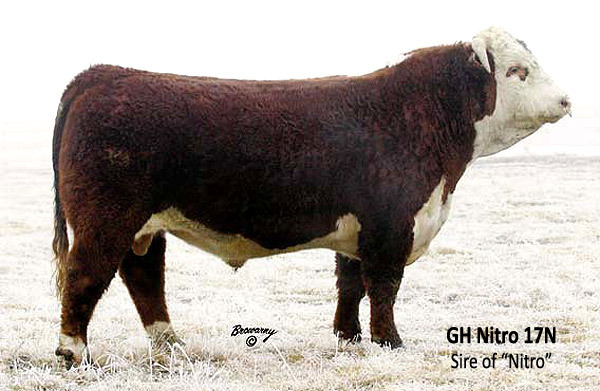 He consistently sires as much power, muscle and performance as any proven sire we have ever used. 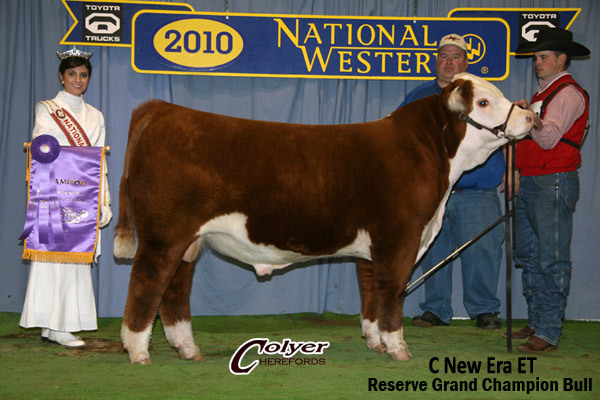 Up & coming herd sire and full brother to NEW ERA.